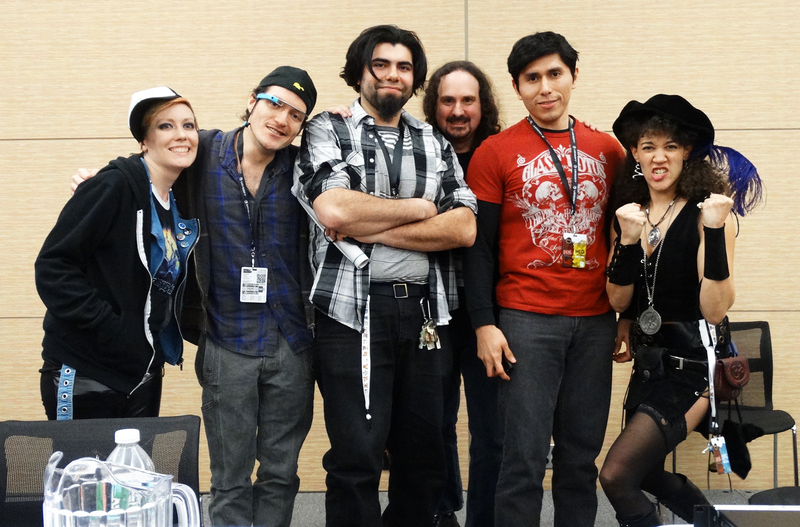 panel promo for PAX East?? Thank you to all of the Enforcers! 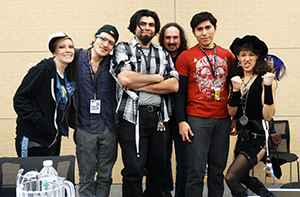 PAX East 2015 Panelists: Allison Thresher (Harmonix), Ethan-Miguel, MH Rock, Eddy Webb. Check back for pictures, general suffering, & fire. please make sure to rate us on the Guidebook so you will see us at PAX Prime/West! 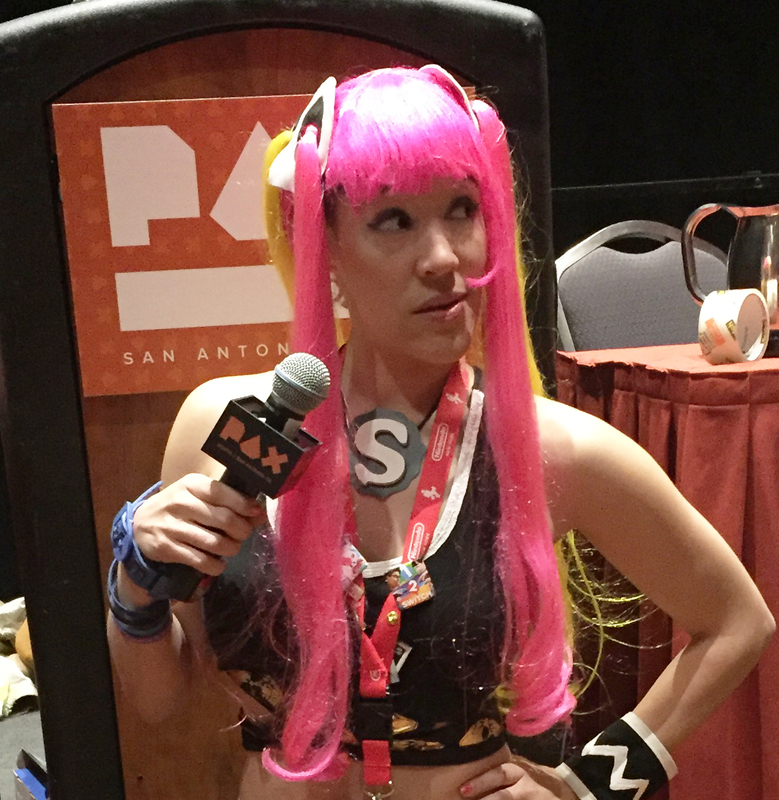 *If you like Minecraft, please say hi to Rydia on Saturday morning at Super League! Sign up to play with the Boston Revolts at the Showcase Cinema de lux in Foxborough, MA. City Champs runs Saturday March 11th, March 18th, March 25th, April 1st at 10:30 am.